The Annual Dinner and Awards evening is fast approaching with just over 6 weeks to go. Tickets are selling well so please don’t assume if you book last minute you will be joining us as we are limited on numbers. After a wonderful season and much to celebrate with Team and Individual gold within our Sport its going to be a fabulous evening, why not come and join the celebrations and applaud the medallists? With all this in mind I have attached the Dinner Invitation and booking form for this years dinner. 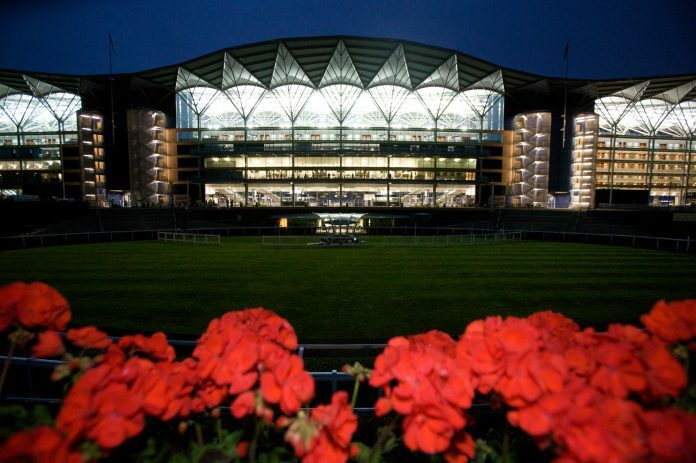 We will be returning to Ascot racecourse on November 22nd and look forward to welcoming as many members as possible. 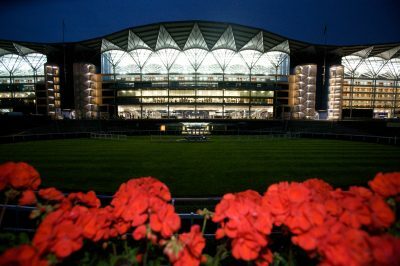 Shearwater Insurance Services and Equine Construction have joined forces and are generously supporting the drinks reception which will be held in the Ascot Authority Room over looking the stunning race course. The dinner will be served at 20:15 in the Parade Ring Suite, with the Awards being presented at during the evening. Ascot Racecourse and its board of directors have again offered complimentary tickets for racing for Friday 23rd November, for those members that are keen to enjoy at day at the races. It is the Prince’s Countryside Fund race day with a six race jumps card which will be complemented by Country Living magazine’s Christmas shopping fair. Gates open at 10:45. Please be sure to indicate on the booking form how many tickets your require. They will be available for collection on the evening. Hope to see you at Ascot in November.